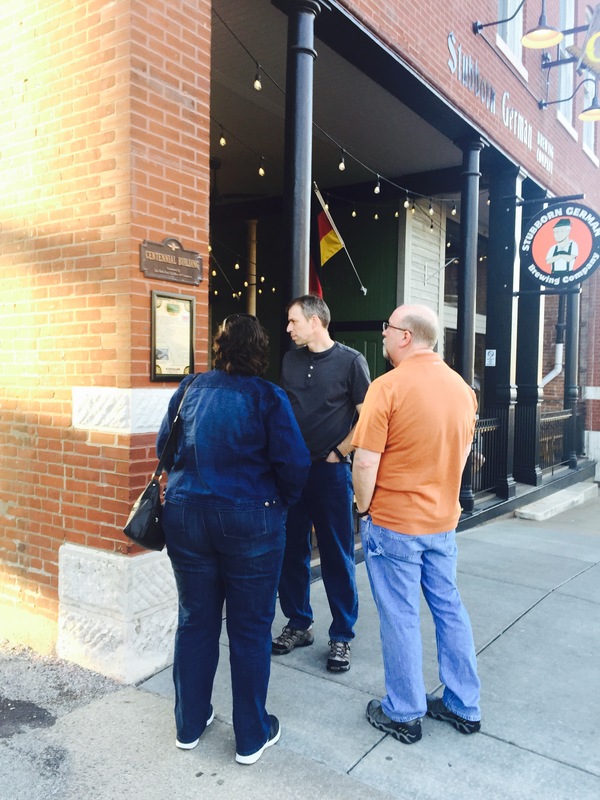 In the summer of 2014, Mayor Smith approached local high school teacher Matthew Schweizer for assistance in getting students from Gibault Catholic High School to participate in the City’s efforts to place commemorative plaques on buildings in downtown Waterloo. The students went through the process of researching the history of Waterloo’s downtown buildings -- which included land record searches, tax information, wills, newspaper photos, biographies of prominent occupants, oral histories, etc. From their research, the students wrote essays, which the City of Waterloo then used to create decorative signage that is placed onto the outside of the building itself. Now anyone can walk the downtown area of Waterloo and learn about the interesting and unique history of the buildings. This project is still ongoing, so be sure to check back often for new additions!